Wednesday 11th September 2013 saw the Memorial Dedication Service for at the National Arboretum at Alrewas in Staffordshire. 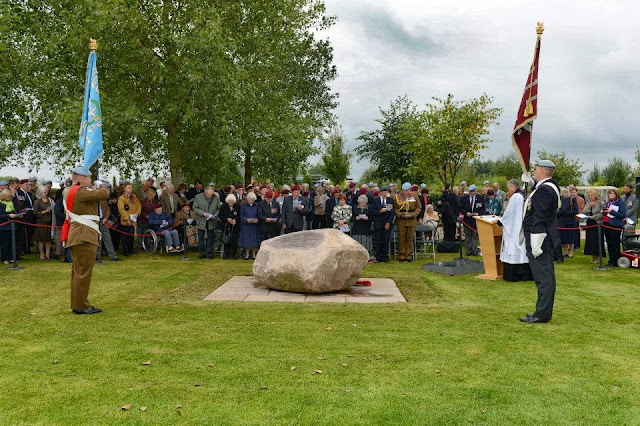 The memorial itself is a stone from the people of Renkum in Holland to mark the sacrifice the Glider Pilot Regiment made as part of Operation Market Garden in September 1944. 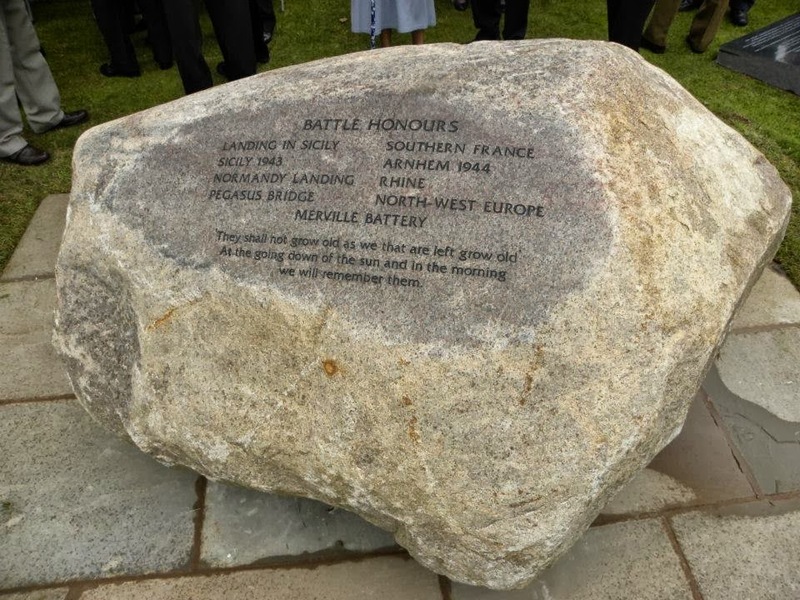 The service went without a hitch with many veterans and families attending. 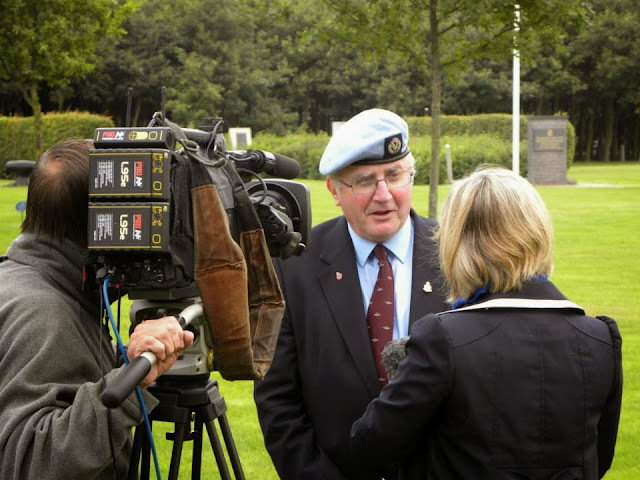 Prior to the service I'd been asked by the GPRA to design an advert, invite and order of service for the event, something I was honoured to do and as I was unable to attend the service in person it was a nice way of still being involved. 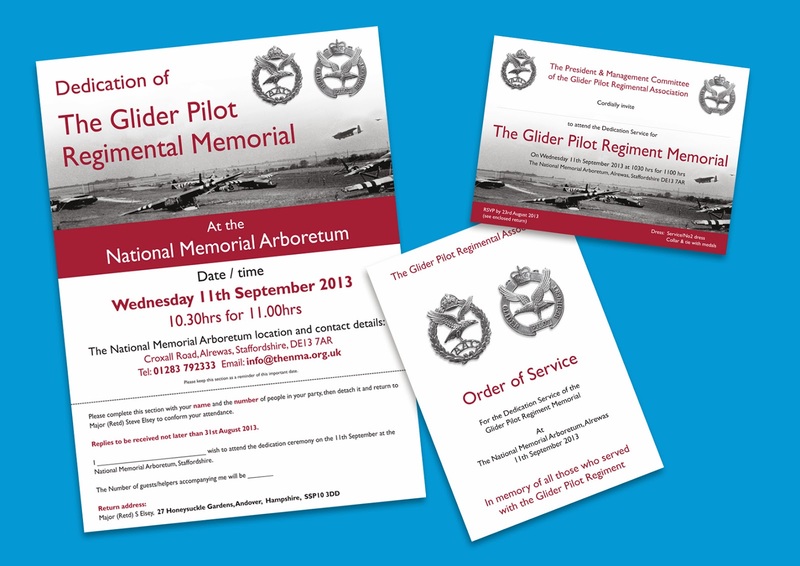 The designs we prepared for the Memorial Service. 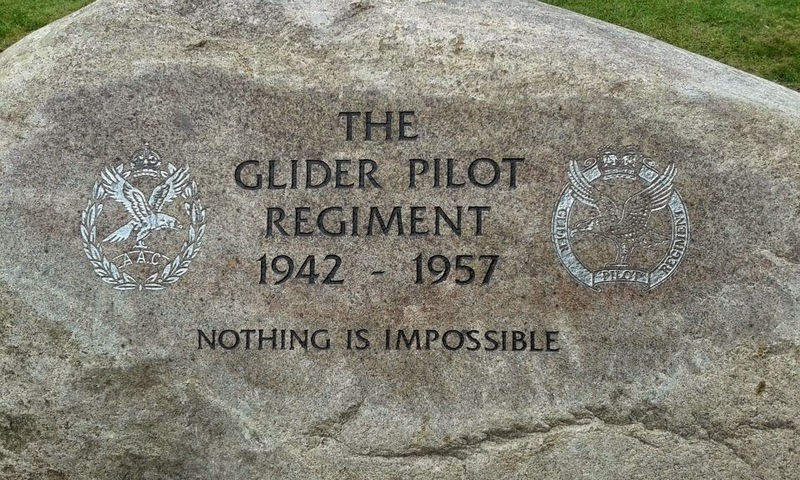 Photo courtesy of Steve Wright - The Glider Pilot Regiment Facebook page. 2013. Maj. Steve Elsey, project organiser. 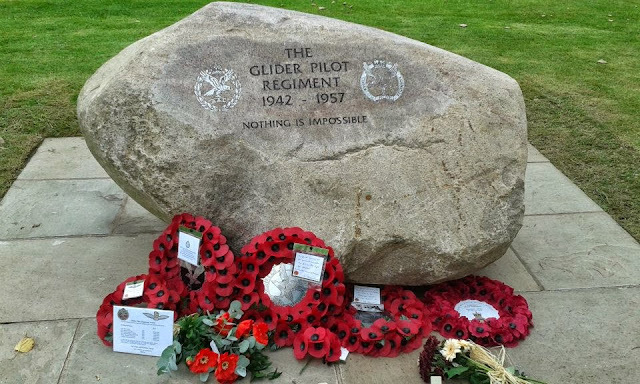 Photo courtesy of Steve Wright - The Glider Pilot Regiment Facebook page. 2013.